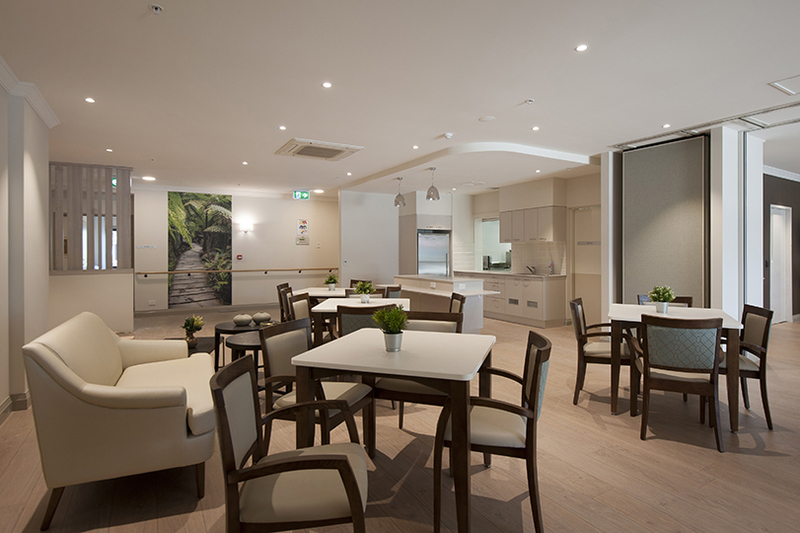 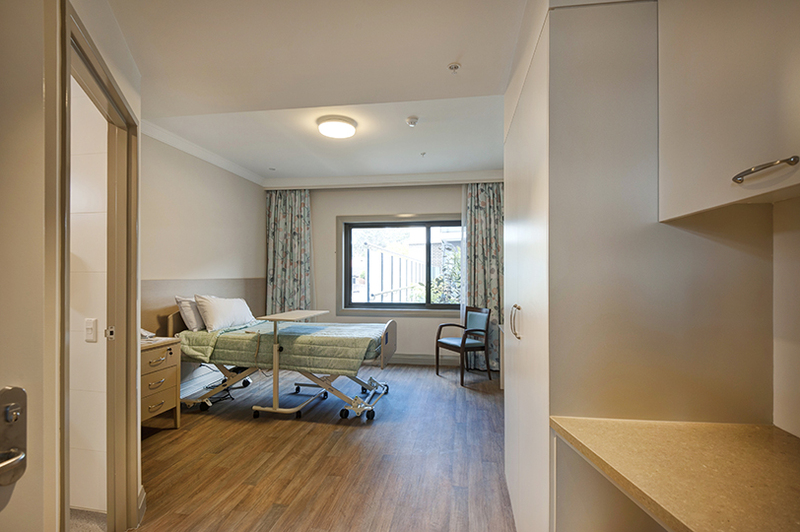 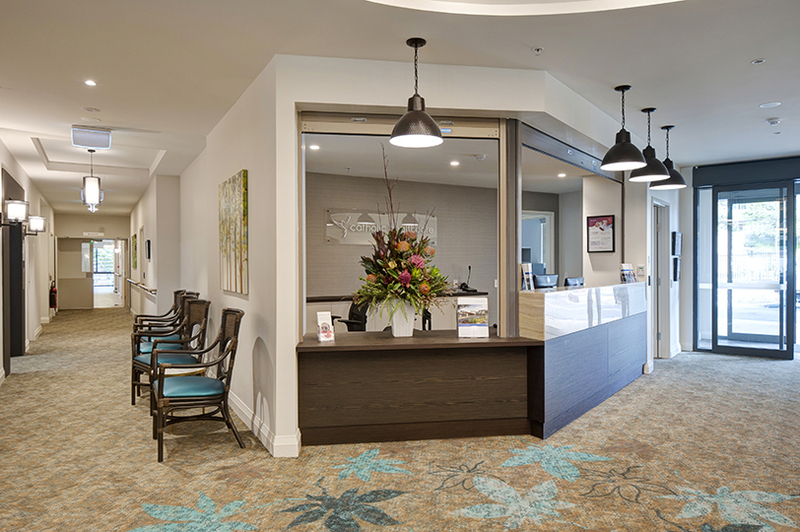 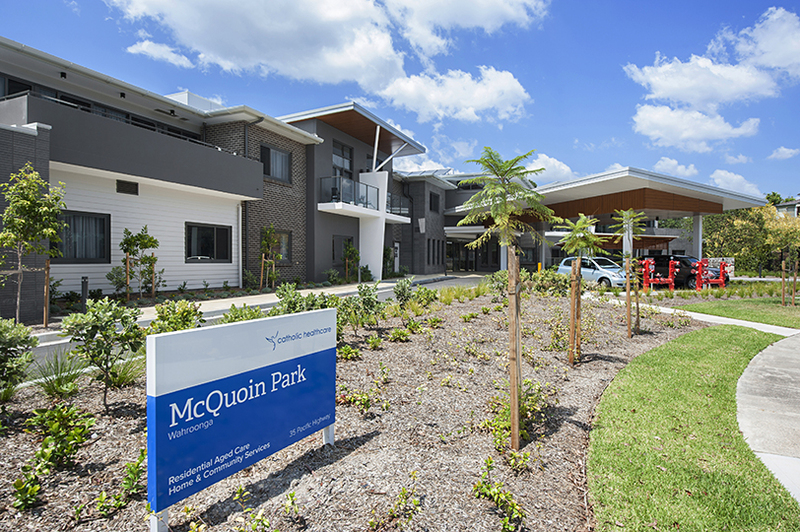 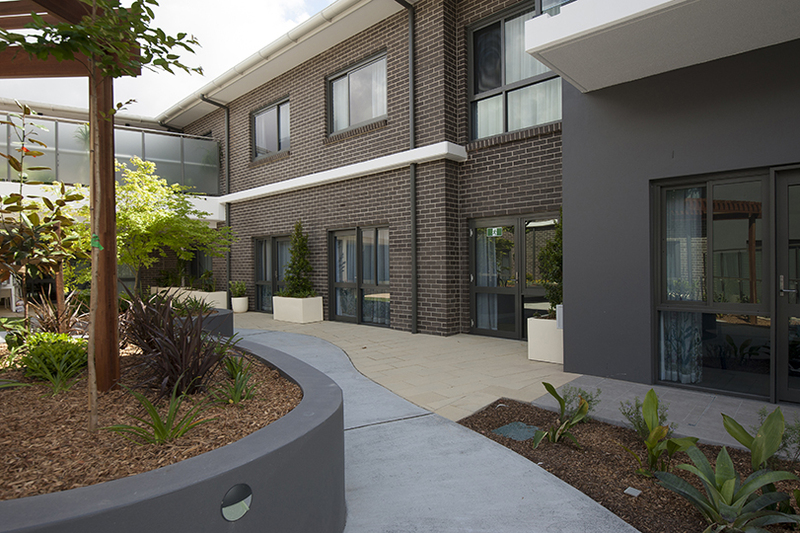 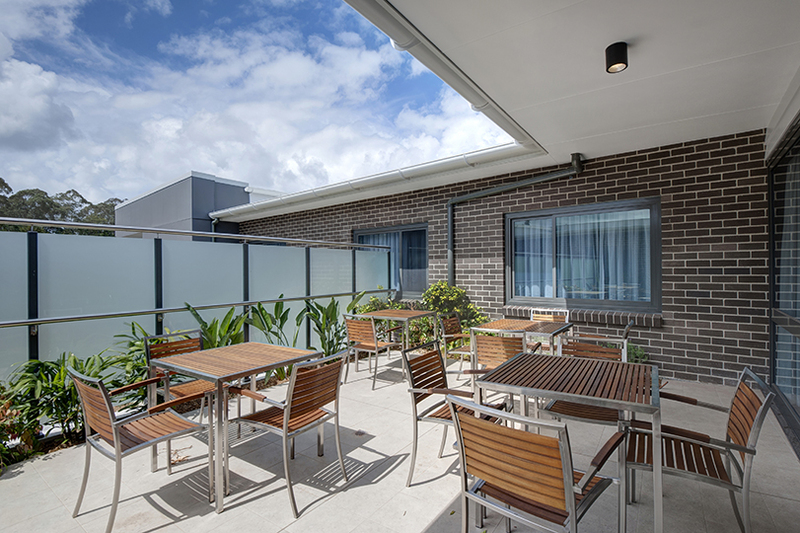 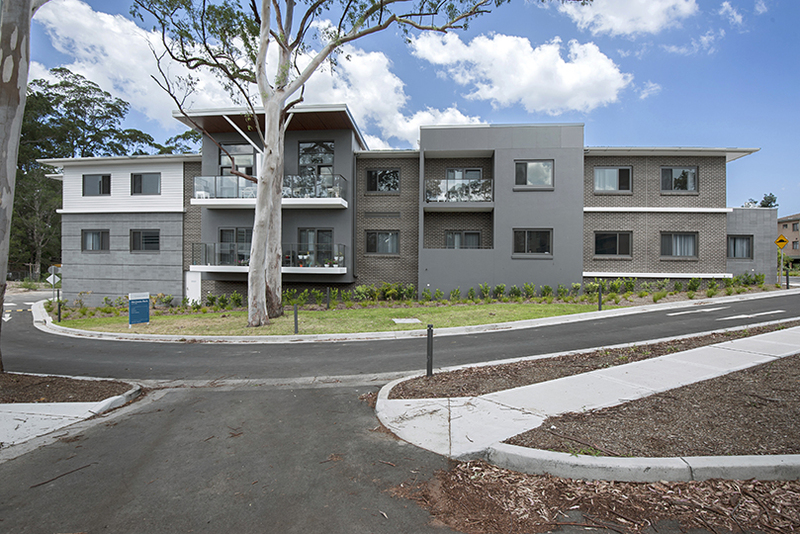 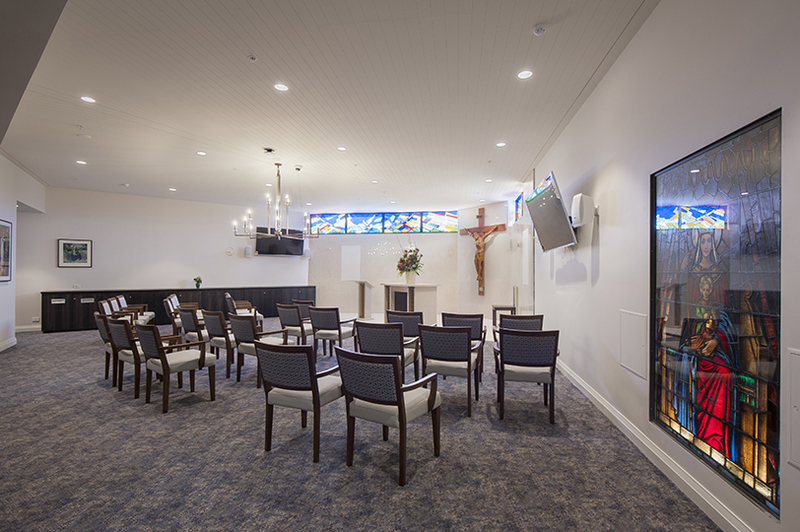 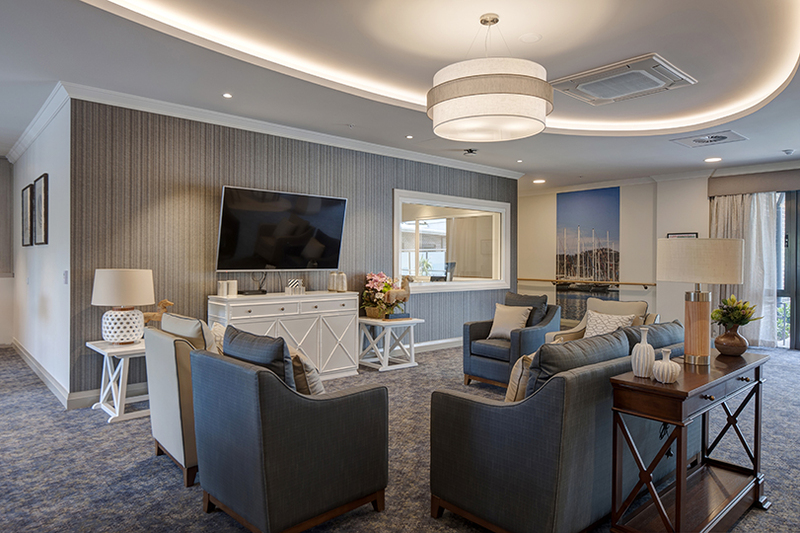 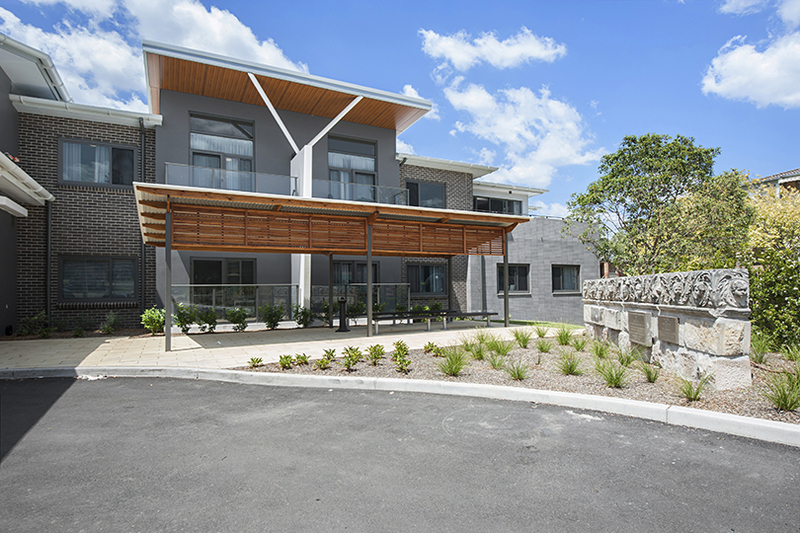 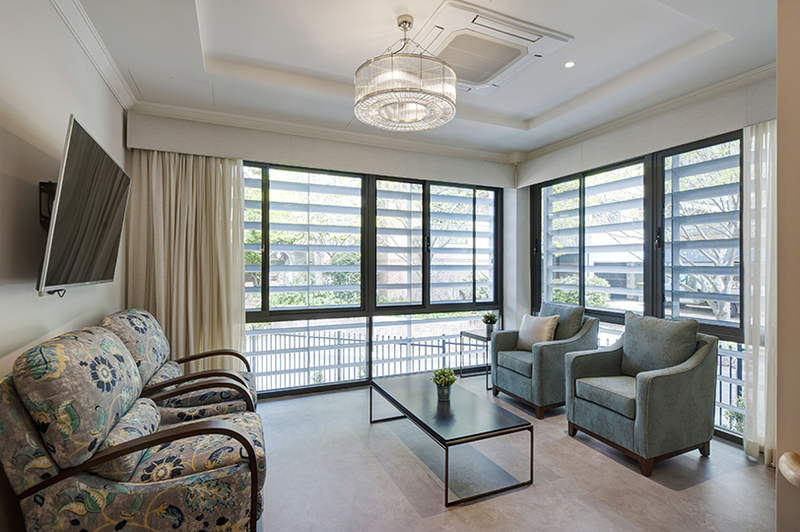 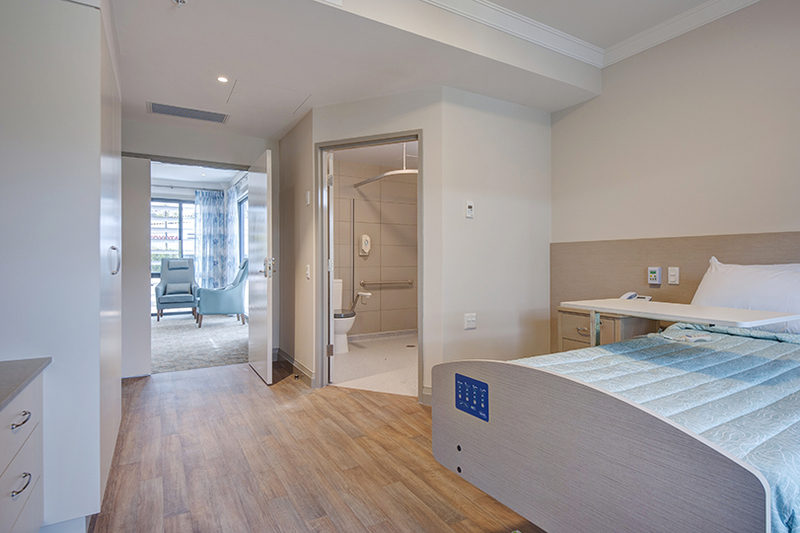 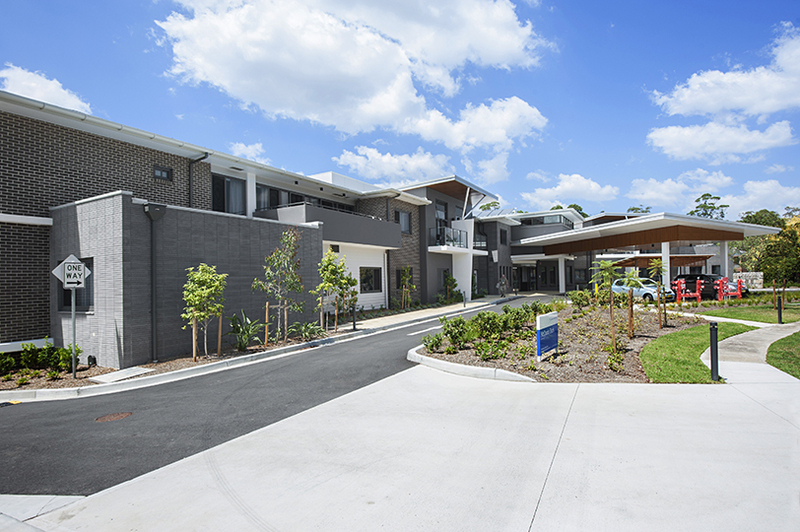 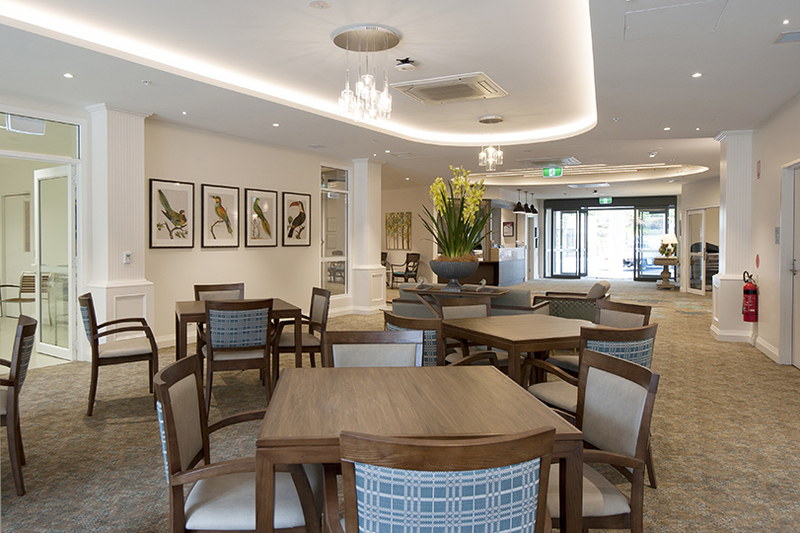 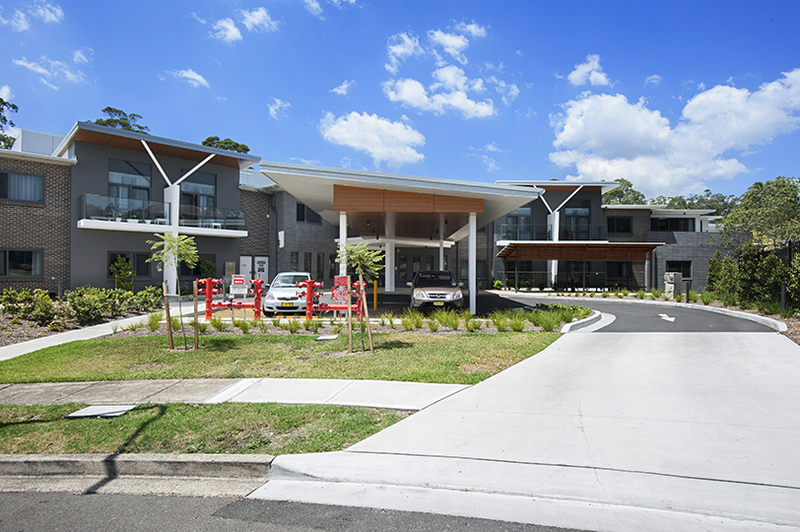 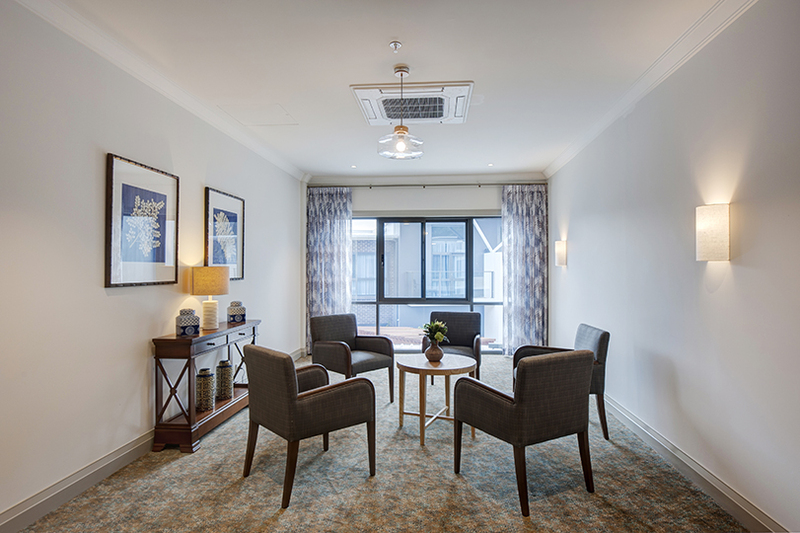 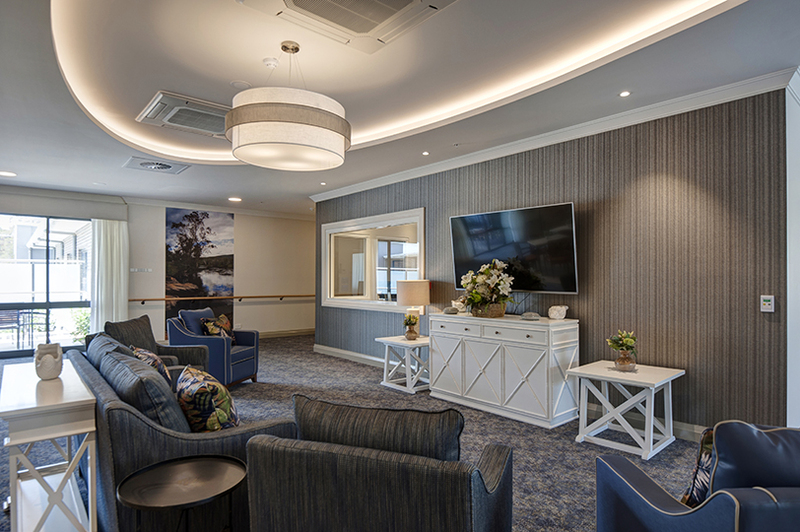 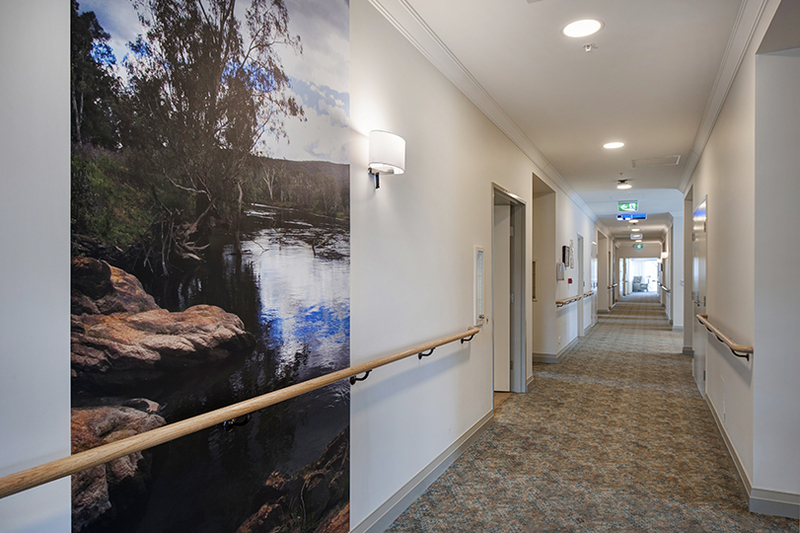 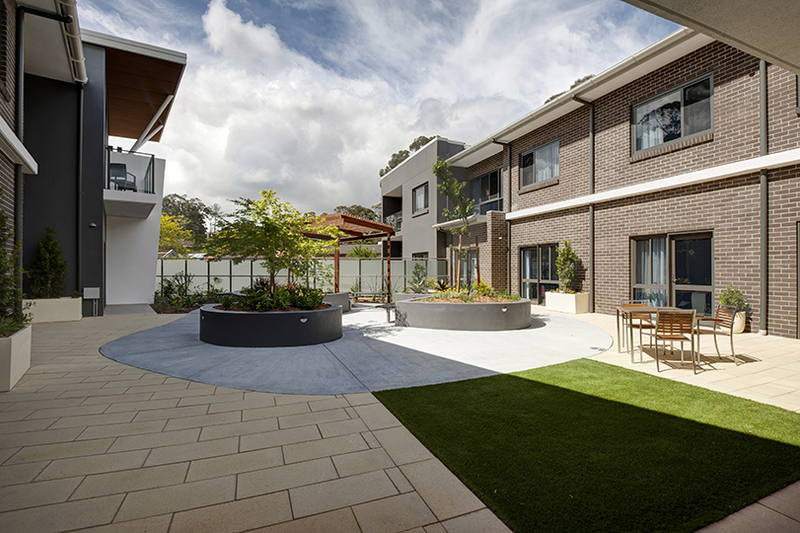 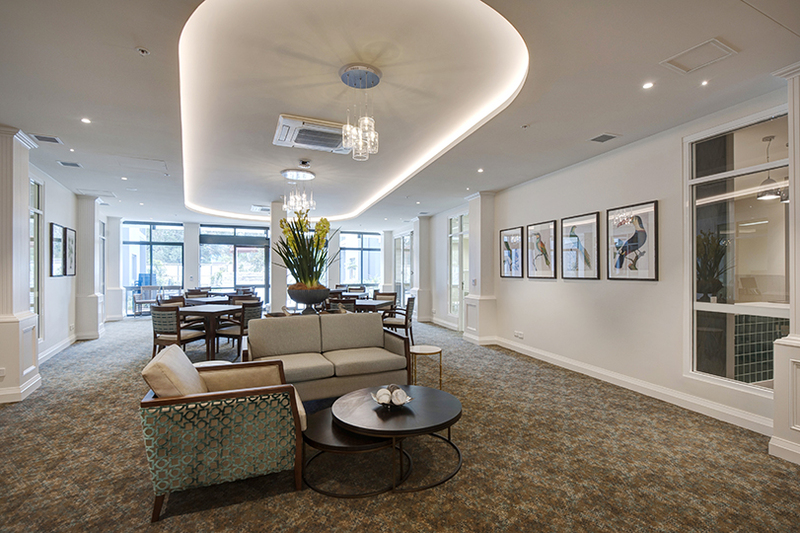 Grindley were engaged under a Design and Construct contract to complete the construction of Catholic Heathcare Limited's McQuoin Park Aged Care Facility in Waitara. 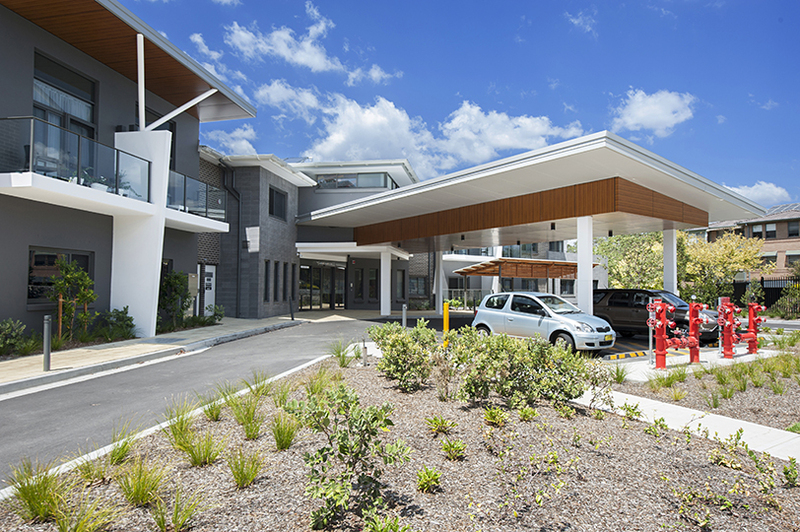 Works involved the demolition of the existing carpark and construction of a new 122 bed residential aged care facility over two levels and one basement level. 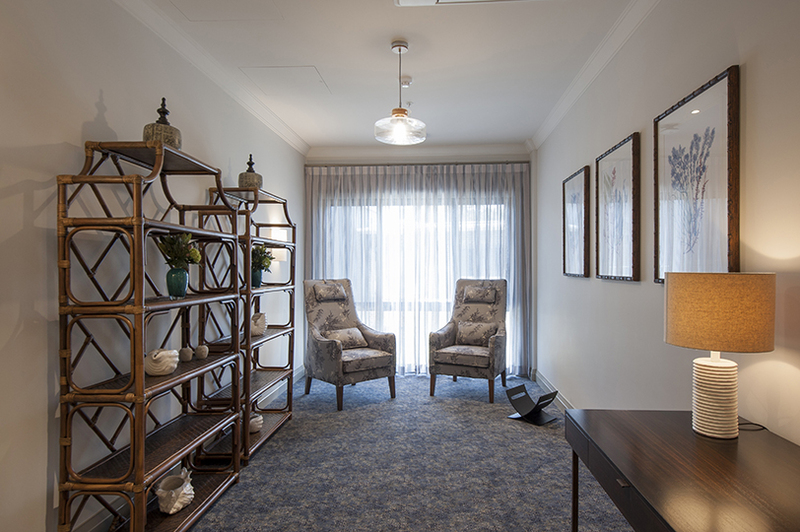 The facilities include administration offices and amenities, lounge, dining and physiotherapy rooms, hairdresser and beauty salon, book and DVD library, a cafe and commercial kitchen and laundry, a wellness centre and chapel and landscaped courtyards and entry garden. 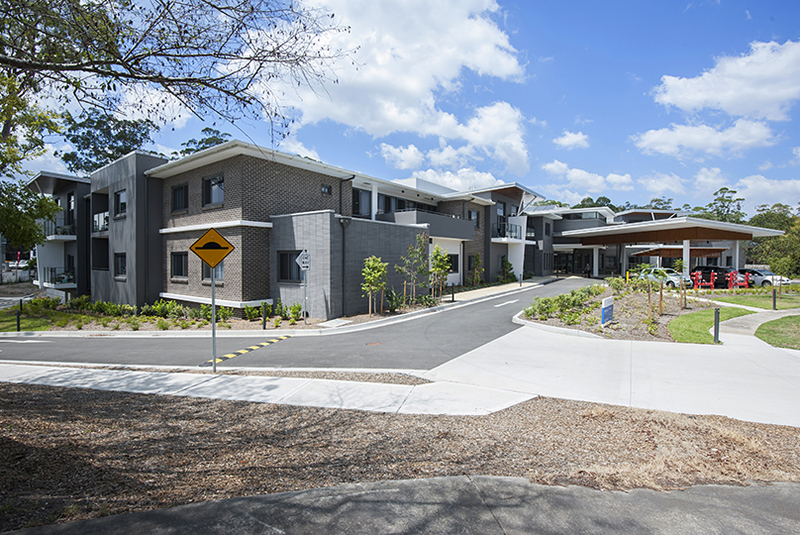 Infrastructure works including a new slip lane off the Pacific Highway were built at the completion of the aged care facility.